Airtel's new 'Double Your Holiday Surprises' offer also adds economical deals for international travelers, rivaling Reliance Jio's Dhan Dhana Dhan offer. Airtel India has unveiled its new 'Double Your Holiday Surprises' offer, rivaling Reliance Jio's now-controversial 'Dhan dhana dhan' offer. The new offer extends Airtel's offering of free 10GB of data per month to its postpaid users by three months. Initially made available for postpaid subscribers till April 13, the free data offer will now be available till April 30 for all subscribers who failed to avail it by the previous deadline. 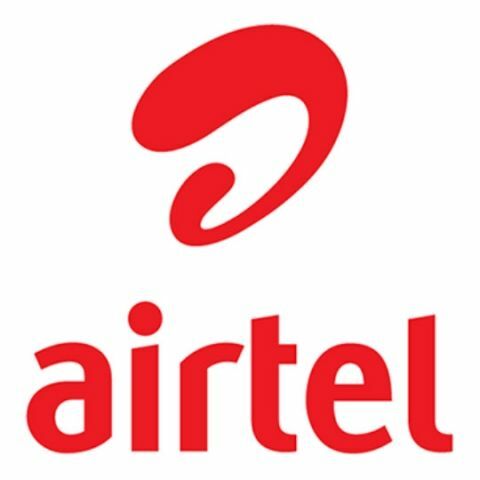 Subscribers need to have joined the Airtel network by before February 28, and the additional data will be credited alongside the subscribed data pack. The new offer comes soon after Reliance Jio announced a new addition to its Prime membership plan deadline. The new extension to Airtel's free data offer will look to retain more subscribers after Jio has claimed to have welcomed over 72 million users to its network. The new plan will also add more affordable plans for travellers to make international roaming more affordable, including a Rs. 499 plan that will cover additional charges to prevent excessive spike of bills.